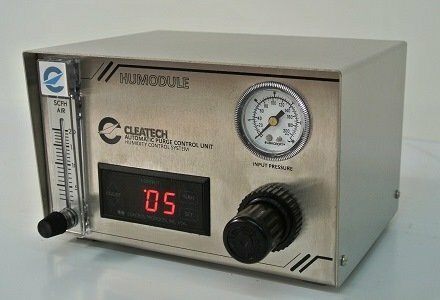 Automatic purge control units work with inert gas such as Nitrogen, Argon or Clean Dry Air (CDA) Source. 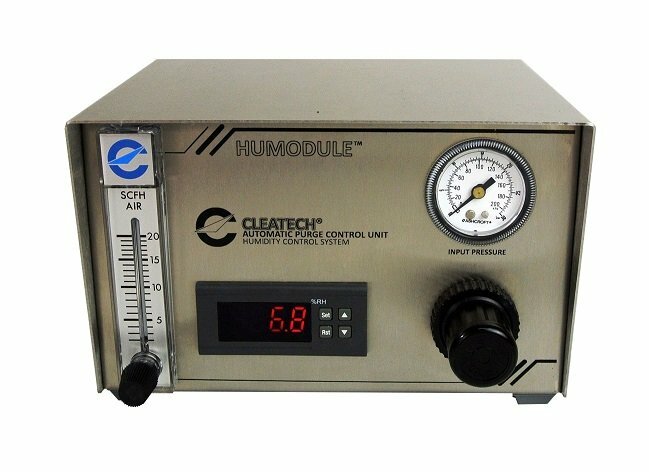 They are design to automatically control purge system to maintain desired low relative humidity or low Oxygen level in a desiccator, glove box or any other enclosure. 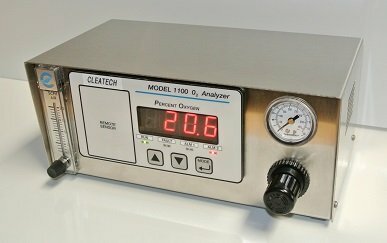 Cleatech purge control units reduce inert gas (nitrogen) consumption and cost by 70%. 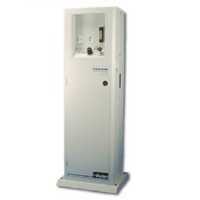 We also offer Nitrogen Generators which work with dry compressed air to eliminate the inconvenience and the high costs of nitrogen cylinders. Nitrogen generated used for inert gas controlled atmosphere chambers such as desiccators, dry storage cabinets & Glove boxes. It’s to maintain humidity and moisture below the ambient level, achieving a related humidity level down to 0% through dry inert gas or dry air purge system. 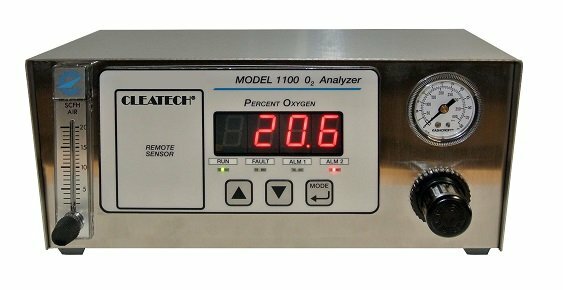 Cleatech inert gas oxygen analyzers designed for maintaining O2 concentration on the enclosure from the ambient level down to 0.1%.